Nutrition in drought-hit counties of Kenya has improved due to the availability of food supplies, a report shows. 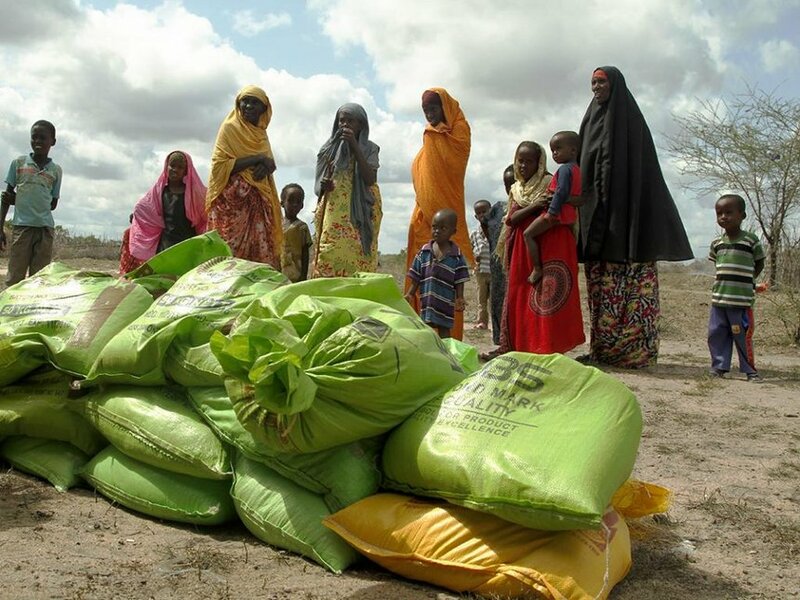 The improvement has mainly been attributed to improved food access indicators, including milk availability in arid counties and key emergency response interventions such as the Blanket Supplementary Feeding Programme. By last month, the number of acutely malnourished children was 399,820 compared to 420,674 in July last year.